Jedward Vlogging With Marcus Butler. 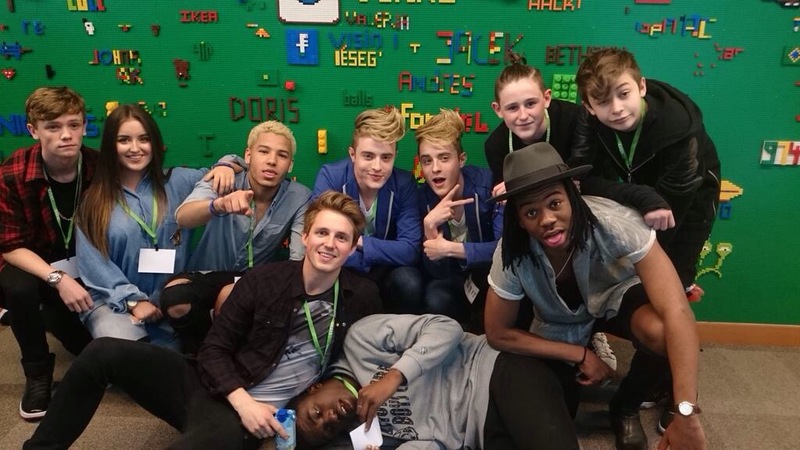 John and Edward have made a guest appearance in Youtuber Marcus Butlers latest Vlog, entitled ‘Vlogging with Jedward’. The three met when at Facebook, in Dublin, where they were speaking as Anti-bullying Ambassors, at the Diana Awards with AntiBullyingPro.